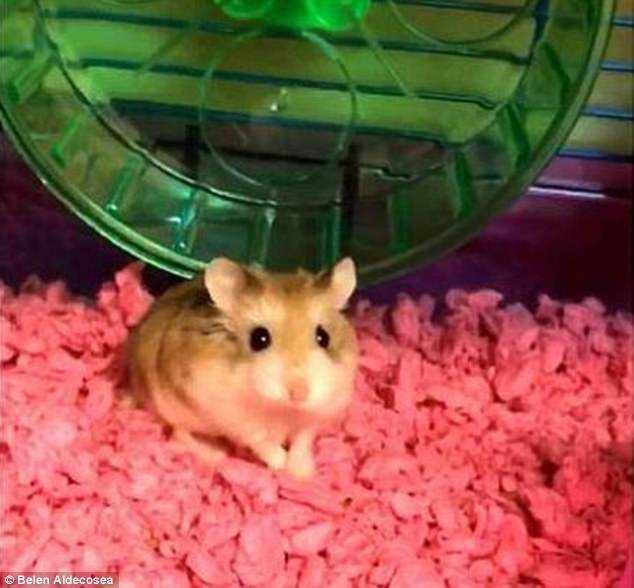 Before Belen Aldecosea flew home from from college to South Florida, she twice called Spirit Airlines to ensure she could bring along a special guest: Pebbles, her pet dwarf hamster. No problem, the airline told her. Aldecosea, 21, of Miami Beach, is now considering filing a lawsuit against Spirit over the conflicting instructions that wound up pressuring her into making an anguished decision with a pet certified by her doctor as an emotional support animal. A spokesman for Spirit acknowledged the airline mistakenly told her that Pebbles was allowed. But he denied that a Spirit employee recommended the option of disposing of her pet in an airport restroom. After the Nov. 21 incident, Aldecosea said that she emailed to complain and that the airline, a few days later, offered her a voucher for a free flight to certain cities. She declined. Animals on flights have become a lightning rod for controversy in recent years, with some passengers grumbling their fellow travelers are taking advantage of federal law to get humble household pets on planes. From 2016 to 2017, American Airlines recorded an increase of over 40 percent in customers who flew with a service or support animal. Several airlines have tightened restrictions on service and emotional support animals in recent weeks. It’s up to airlines whether they allow hamsters on board. Most major carriers such as American, Delta and United, however, don’t allow rodents over concerns about safety and health. Emotional support animals are usually dogs and cats, but have included squirrels and sheep. Aldecosea says Pebbles was a true comfort animal and she had her doctor’s letter certifying the rodent. Dwarf hamsters grow no more than four inches and weigh less than two ounces. A typical cellphone is longer and twice as heavy. 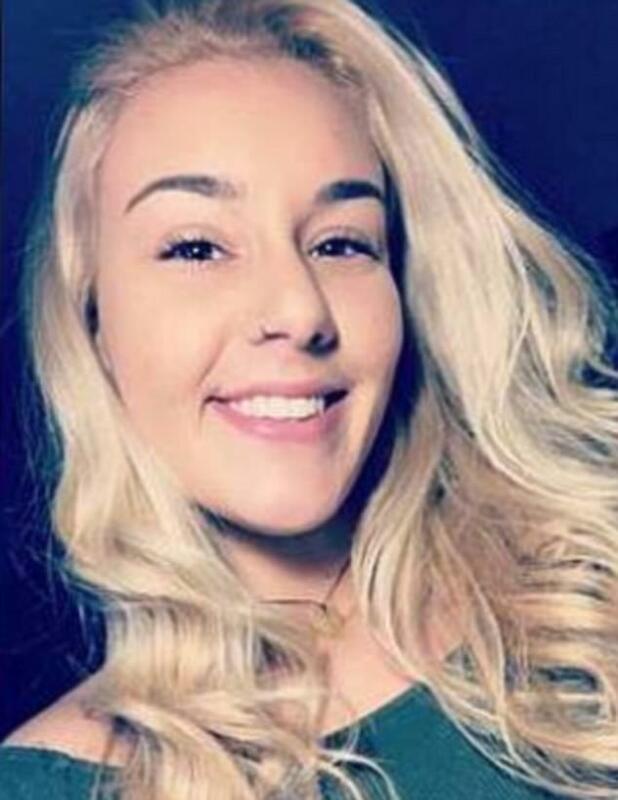 A Miami Beach High grad, Aldecosea played volleyball at Barry University before transferring to Wilson College in Chambersburg, Penn., last year. It was during her first lonely semester there that Aldecosea developed a painful golf-ball size growth in her neck, leading to a cancer scare. Frazzled that fall, Aldecosea decided she needed a distraction. At a Pennsylvania Petco, she bought calm and quiet Pebbles. 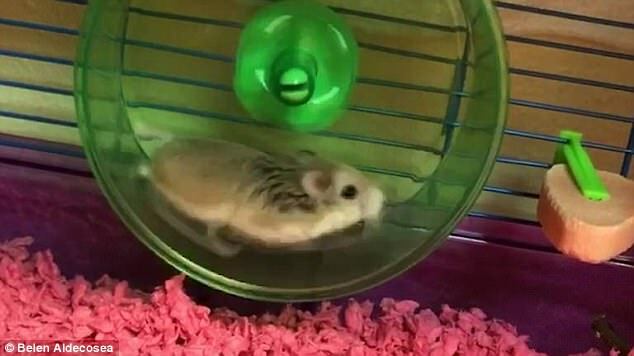 The hamster lived in her dorm room in a small plastic cage with a green spinning wheel, always scurrying to the front of the cage to greet her owner. “She was so loving. It was like she knew I needed somebody,” said Aldecosea. In November, Aldecosea learned the growth was benign, but it was still painful. Withdrawing from school and going home hoping to have it removed, Aldecosea booked a Spirit flight from Baltimore/Washington International Thurgood Marshall Airport to Fort Lauderdale. Several days before, she twice called Spirit to verify that the hamster could fly. The rep told her it was fine — an assurance that Spirit, after reviewing the conversations, agrees was given to Aldecosea. 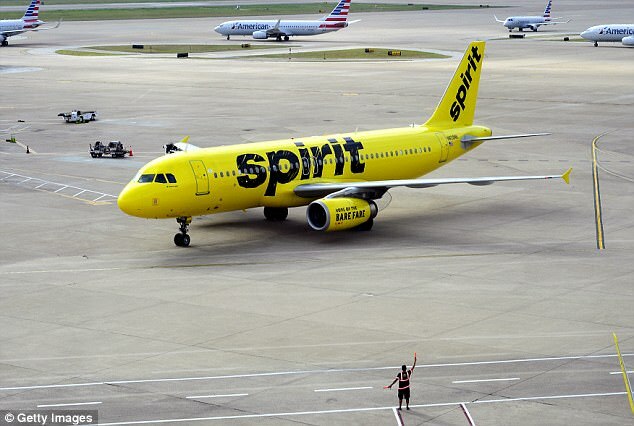 “Our reservation representative, unfortunately, did misinform the guest that a hamster was permitted to fly as an emotional support animal on Spirit Airlines,” spokesman Dombrowski wrote in an email. “They gave me the wrong information more than once,” said Aldecosea, now a student at Texas State University. But as she walked toward the security checkpoint, a second Spirit employee chased her down, hollering that rodents were not allowed. She said Spirit agents told her she could not put the hamster in the cargo hold either. After hectic discussions, an outraged Aldecosea accepted a flight later that day to try and figure out what to do with Pebbles. But she had no friends or family in town to pick up Pebbles. It was then, Aldecosea insists, that an employee suggested letting Pebbles go free outside or flushing her down the toilet.